Inspire Day Spa is introducing a brand new day spa experience in the way you enjoy your spa treatments. Our Inspire Facial and Inspire Massage are two of our best spa services to enjoy at our beautiful waterfront location. Our new lakeside spa offers our guests a unique opportunity to relax and enjoy the beauty of our location before and after your spa service (map). Spring Training 2019. Inspire Day Spa is the ideal location to celebrate during this time of the year. Our Deluxe Suite offers lake views, leather chairs, a private balcony and much more. 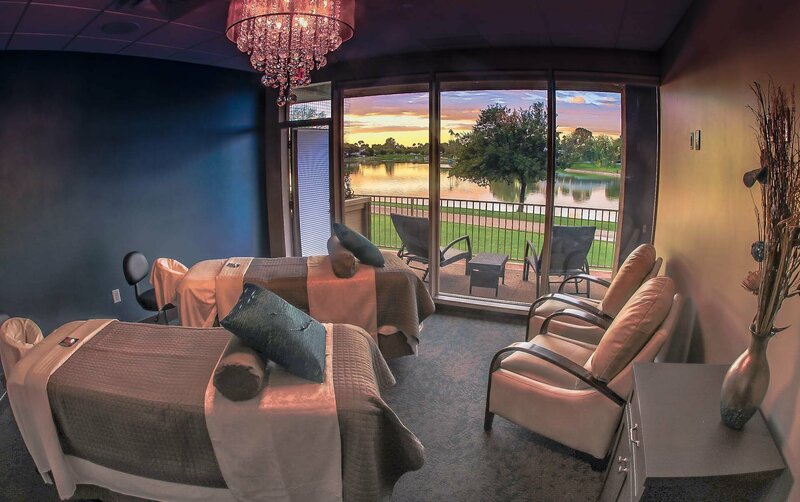 Our relaxation room offers ample space to enjoy a Spa Day or just relax by the lake. 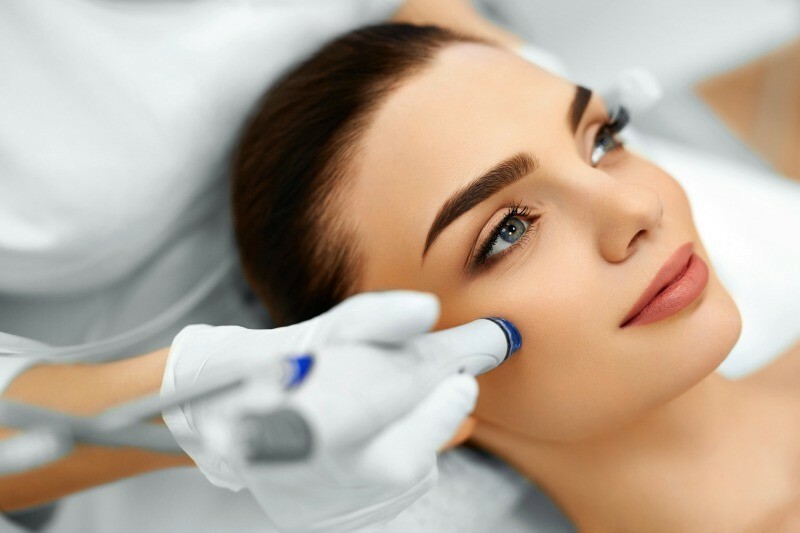 We specialize in multiple massage modalities, organic skin care, serene facials, and advanced skin care treatments in Scottsdale, Arizona. We offer spa packages for those looking to celebrate with a girl spa day, bachelorette party or experience multiple services. 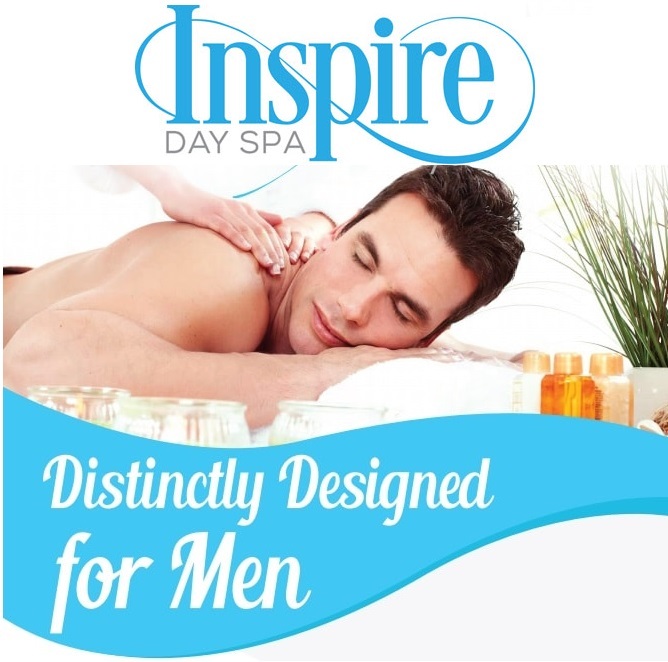 Inspire Day Spa is the premiere Day Spa location for a Couples Massage Spa Day. Our spa can accommodate couples wishing to celebrate in beautiful Scottsdale, Arizona with a couple massage. 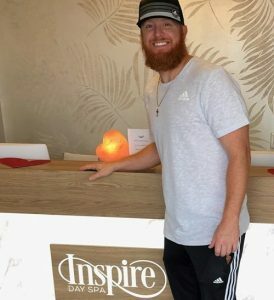 Inspire Day Spa offers the best relaxation room in Scottsdale, a Deluxe VIP couple massage room with a balcony overlooking the lake, outside seating to enjoy Arizona’s weather, showers, lockers and award-winning facials, massage and body treatments. 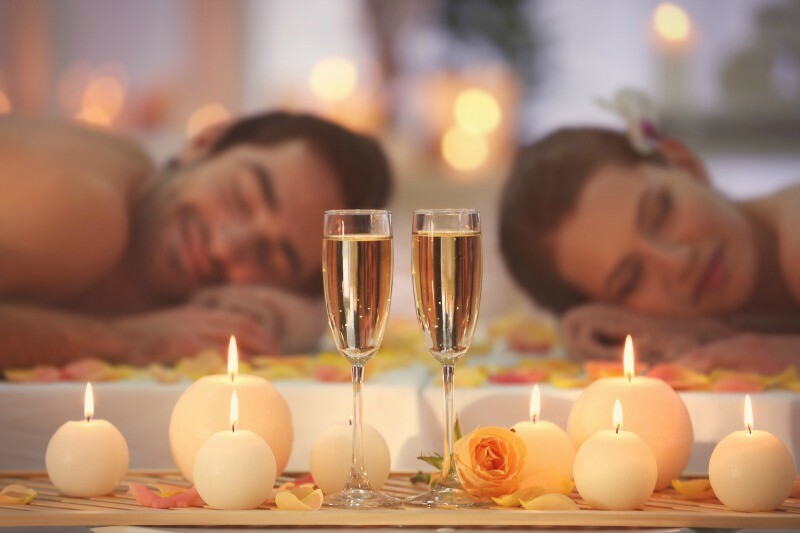 Our Romance by the Lake package is the most romantic Spa Package in Phoenix, AZ. It comes with chocolate covered strawberries, champagne, refreshments and extra time to relax in our Deluxe VIP Suite with its own balcony. Our Deluxe Suite offers lake views, leather chairs, a private balcony and much more. The ideal setting for a couples massage. Our relaxation room offers ample space to enjoy a Spa Day or just relax by the lake. 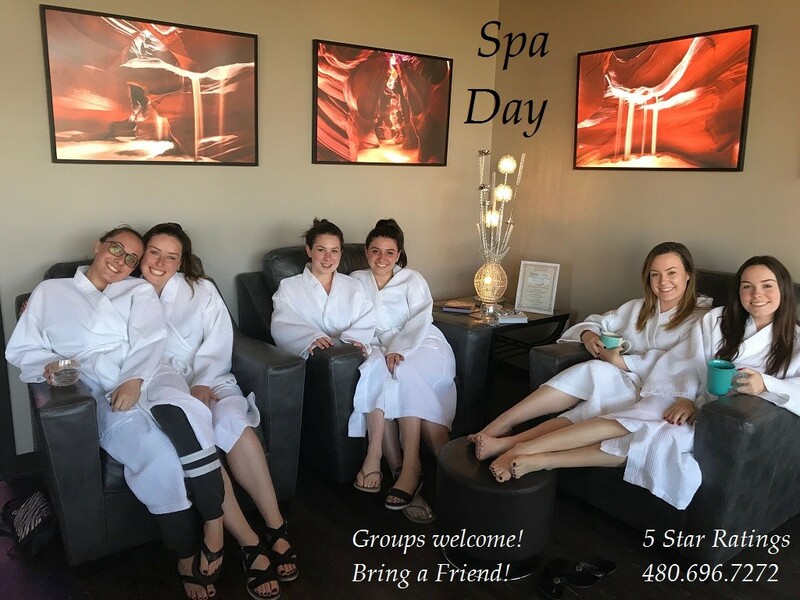 We offer several spa packages for those looking to celebrate with a girl spa day, bachelorette party or experience a combination of spa services. Inspire Day Spa is the premiere Day Spa location for a couples massage spa day. Our spa can accommodate couples wishing to celebrate in beautiful Scottsdale, Arizona with a couple massage. Our Romance by the Lake package is the most romantic Spa Package in Phoenix, AZ. 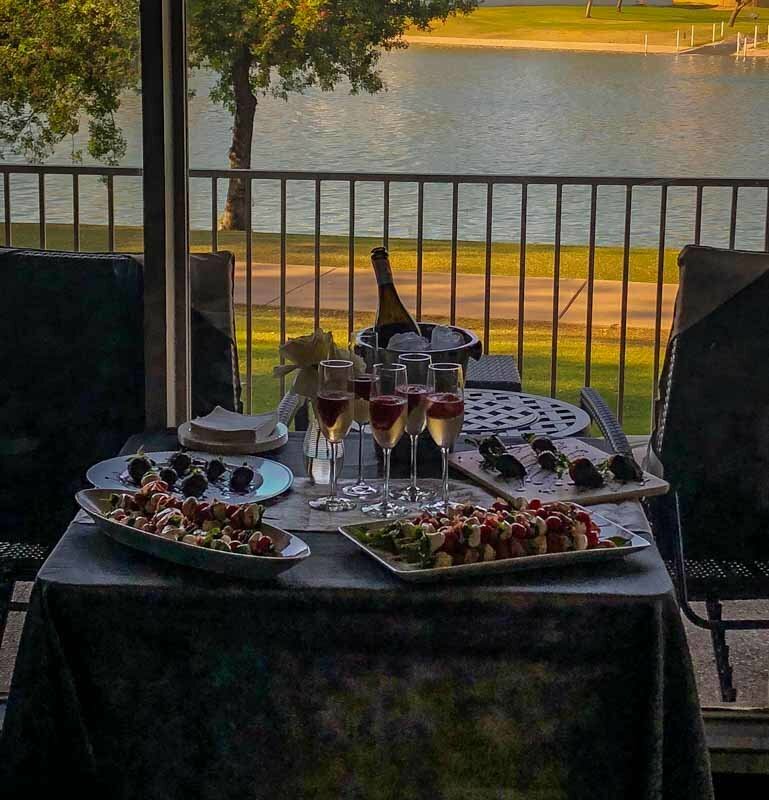 It comes with chocolate covered strawberries, champagne, flowers, refreshments and extra time to relax in our Deluxe VIP Suite with its own balcony. 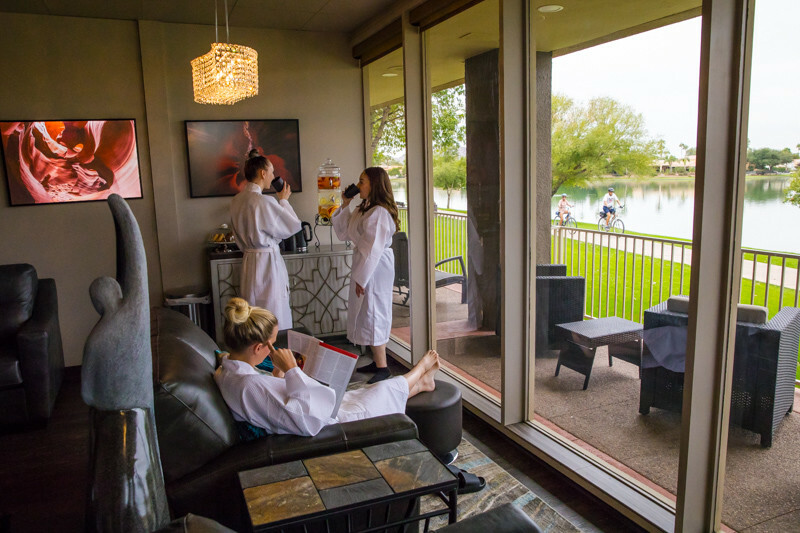 Inspire Day Spa offers the best relaxation room in Scottsdale, a Deluxe VIP couple massage room with a balcony overlooking the lake, outside seating to enjoy Arizona’s weather, showers, lockers and award-winning facials, massage and body treatments. Inspire Relaxation Room. Bring a friend for a Spa Day. 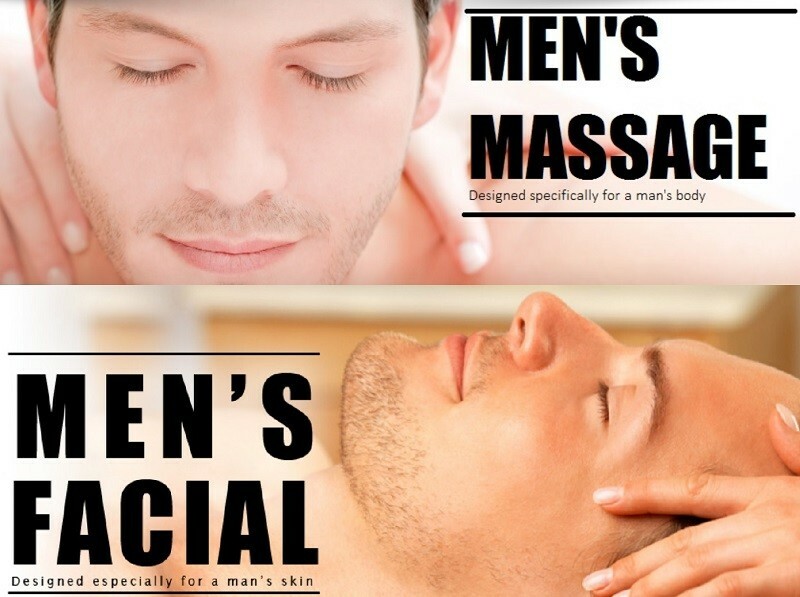 We offer services for men and women.